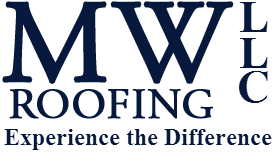 During the holidays from Memorial day to July 4th, 93.7 WSTW and MW Roofing want to give back and help a deserving local military veteran by giving away a free roof! If you or someone you know is a veteran – active or not – and facing the unexpected expense of having to replace a roof, show us and tell us about it. Submit a picture and brief explanation (under 500 characters) explaining why you’re nominating this veteran. Get your entry to us by 11:59pm on Monday, June 11th, for your chance to win. 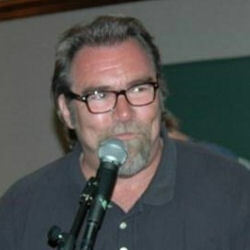 From there, we’ll choose the 5 best entries and display them on WSTW.com and WDEL.com, asking our listeners to vote for their choice of most deserving veteran. The grand prize winner will be selected and announced by July 4th, but not with a “normal winner announcement”… MW Roofing, WSTW and WDEL will surprise the winner by showing up at their house, complete with balloons and confetti.